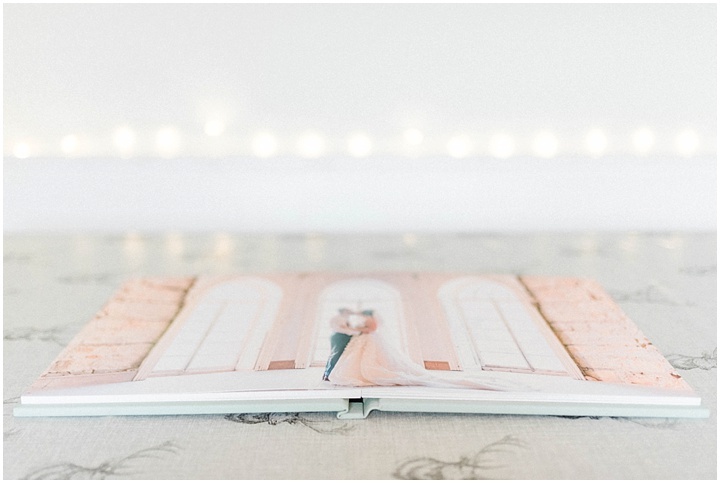 There is nothing quite like seeing your beautiful wedding pictures in physical print and Folio albums really do this in an extra special way. I tested many album providers before settling on Folio because, in my opinion, they really are the best. They are exquisitely crafted, beautifully and lovely printed, expertly bound in gorgeous dusky-green, Italian leather and lie-flat pages for invisible seams. These breath-taking albums also come in a beautiful keepsake box. Everything about a Folio album says luxury, attention-to-detail and feels so precious you hardly dare touch them! They really produce the feeling of a family heirloom to be passed down from generation to generation, as well as offering mini duplicate which make perfect gifts for the family. Looking for the perfect “Thank you” gift for your parents? With each main album order, Folio also offer duplicate mini albums (6×6) bound in heritage cream fabric and ideal your parents at 70% off, making them just £150 each.